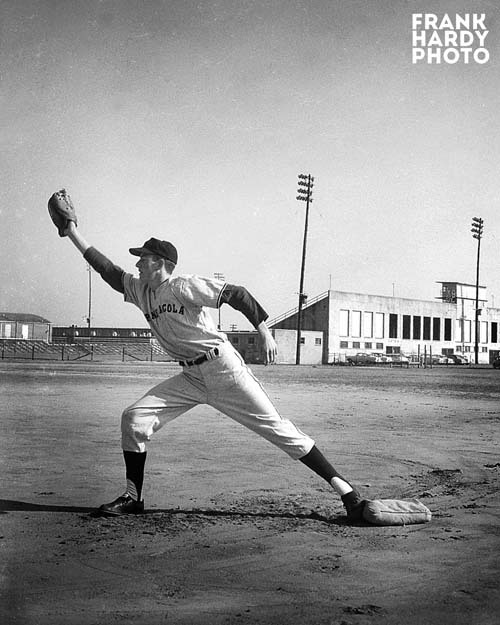 1st baseman is Osmond Howe (’60). 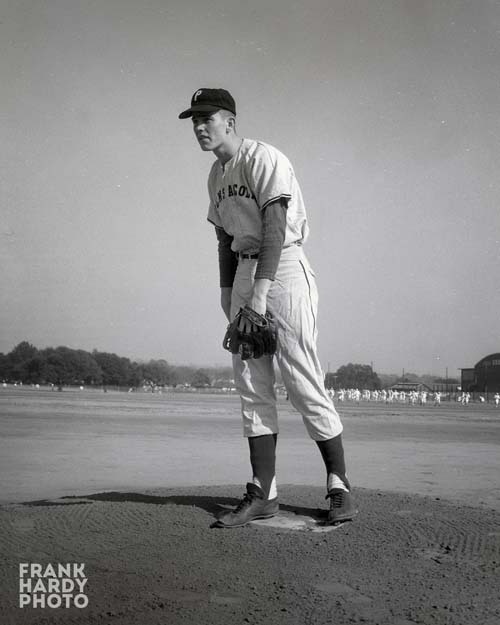 Pitcher is Tom Markham (’60). Coach is not Jimmy Haynes. I’m pretty sure that it’s Charlie Stokes (possibly “Shorty” Ward ). 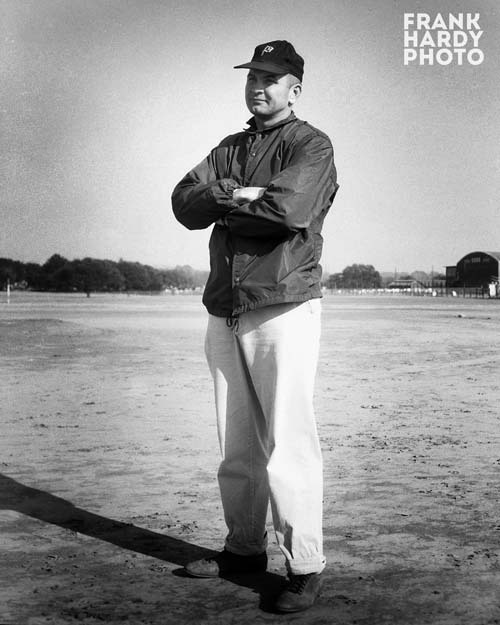 The photo identified as Coach Haines I believe is actually Coach Daniel Ward.